THIS IS HOW WE DO℠: A "Hole" Package in One! FORE! 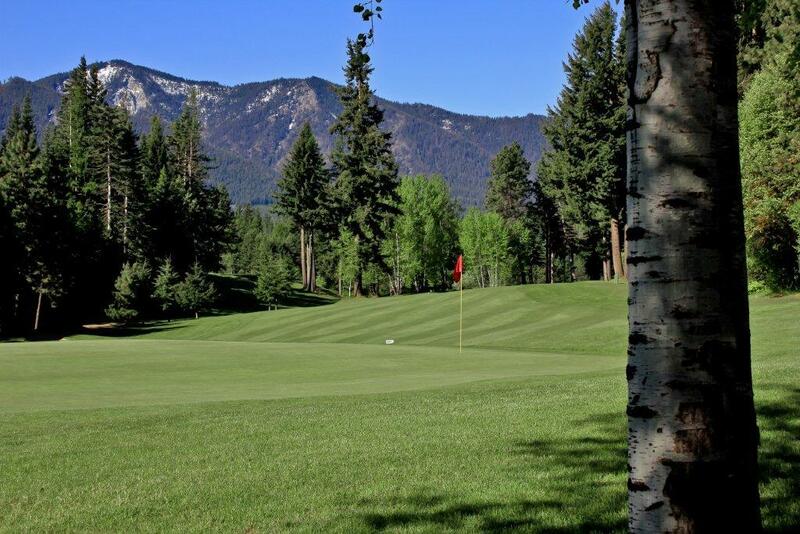 Meet Sun Country Golf Course, where your tee off will be taken to the next level. 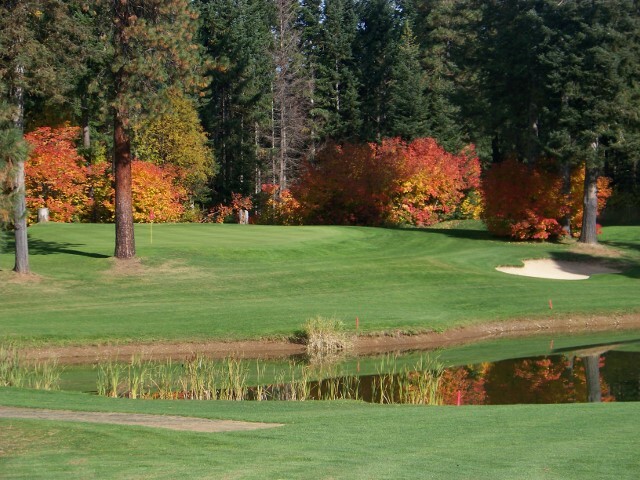 Equipped with a riveting 18-hole course, accommodating RV Park, and accompanied by gorgeous settings like the Cascade Mountains, Sun Country provides the perfect relaxing weekend get-away for you and the entire family. Sun Country originally was a 9-hole golf course in need of a little TLC and updating. Around 2004, following it's shift into new ownership, nine more holes were developed and home sites were placed around the golf course to encourage a family friendly atmosphere, potential for growth, and to cultivate an experience that surpasses your average game of golf. "We've kind of come full circle when it comes to golf course condition and what sun country is known as -- it's now known for being very well kept and the people around here always having a smile on their face", says Sun Country manager Jamie Colson. Jamie originally grew up in Clarkston Washington and first came to Cle Elum in 2007 to pursue his experience with golf course development. After he met his wife and they settled down to start their family, Jamie recalls his natural gravitation to the perks and resources only small-town living in a place like Cle Elum could offer -- the same he enjoyed when he was growing up. His own children now experience these same small-town benefits, maintaining Cle Elum as a great fit. "I grew up in a small town where schools were also smaller and so the interaction that the kids have with a smaller class rather than larger class in a metro area makes a difference. I'm all for them having a more hands on experience with each and every teacher," Jamie says. This same special attention Jamie's children receive at school, is the same experience Sun Country rewards their guests with. 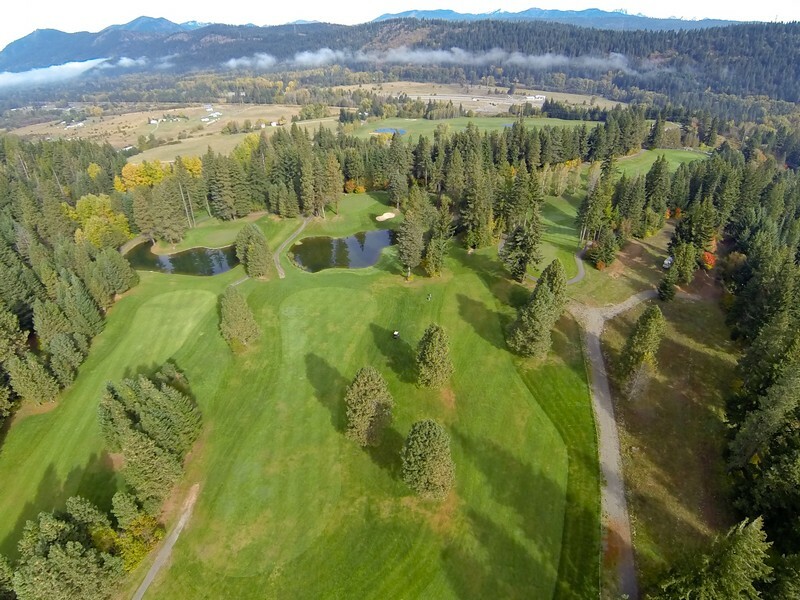 Taking advantage of the natural quaint and peaceful surroundings that come with Cle Elum living, Sun Country offers an unmatchable full-packaged golfing getaway that will make you feel right at home. "We don't get that corporate schmooze type of atmosphere that you get at the resort, you get the more hands-on, friendly folks here at Sun Country," Jamie Says. From the second you take a stroll through the old farmhouse clubhouse, to making a purchase at the "mom and pop-esque" Sun Country Golf Store, you realize that it's not only about providing the best quality and best accommodations, but it's about preserving life-long tradition at Sun Country. "You just kind of get that down home feel, when you step into the golf shop you're not walking into the twenty-foot ceiling shop with the big chandelier... we want you to feel at home. It's kind of what we've always been known for and what people are used to so we want to maintain what we've been doing but also wear shoes on both of our feet," Jamie says. It's this coveted tradition that makes Sun Country stand out from other local golf courses--they're unbeatable prices are just an added bonus! Growing each and every year, Sun Country will continue to flourish and maintain their mission to be a home away from home for guests! If you've been in need of a little getaway, take a swing at Sun Country Golf Course! 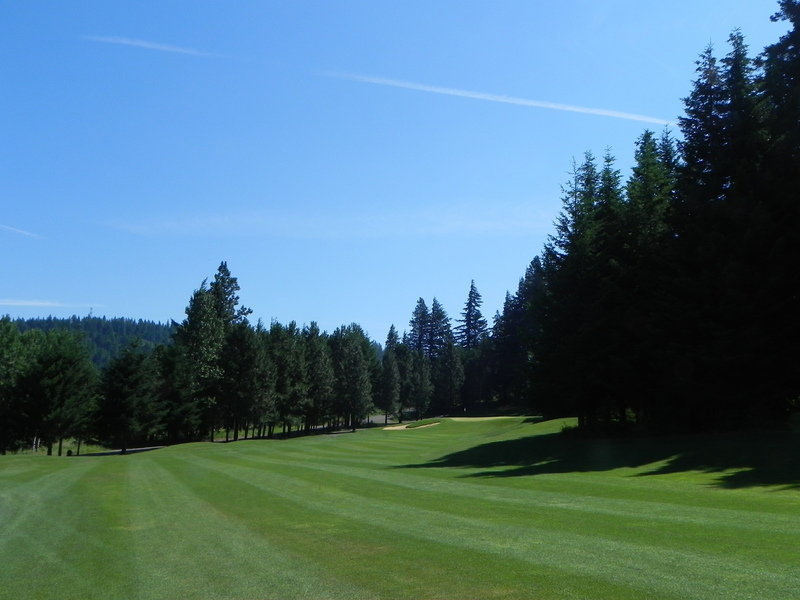 Jamie would suggest bringing friends and the whole family down for a relaxing weekend stay at Sun Country Golf Course, with places like Lake Cle Elum to adventure to less than 3 miles away! 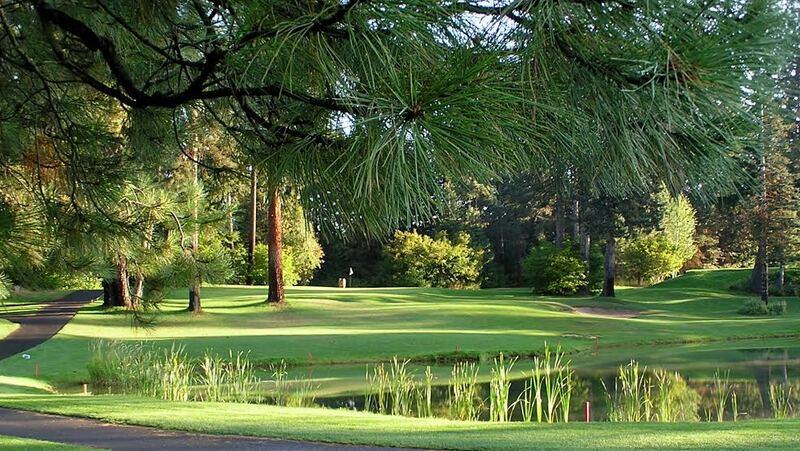 Book your stay today--it's Tee Time! Hear more from this business in their own words in their video highlight.